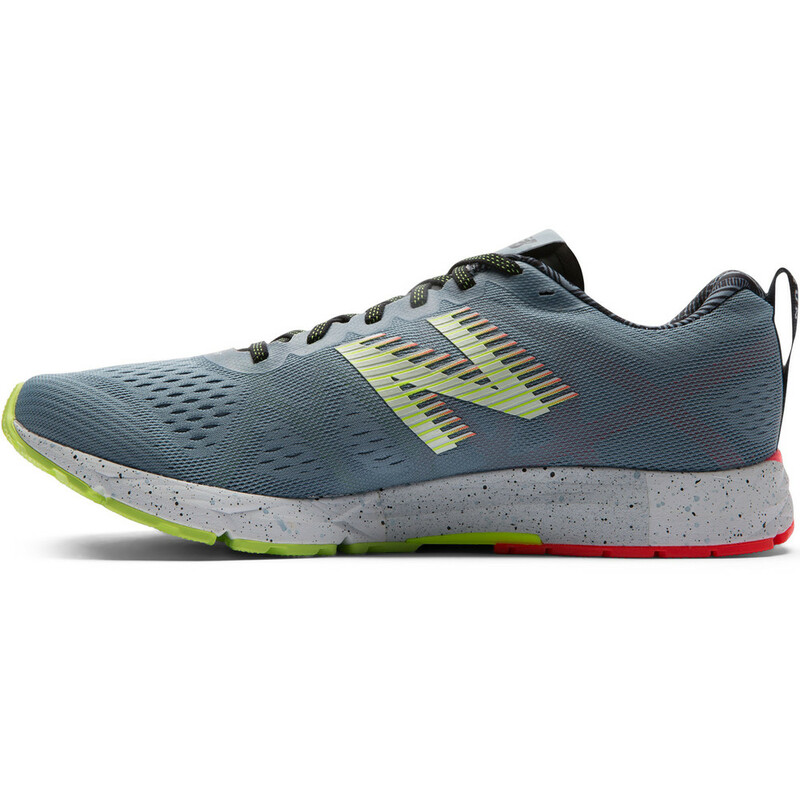 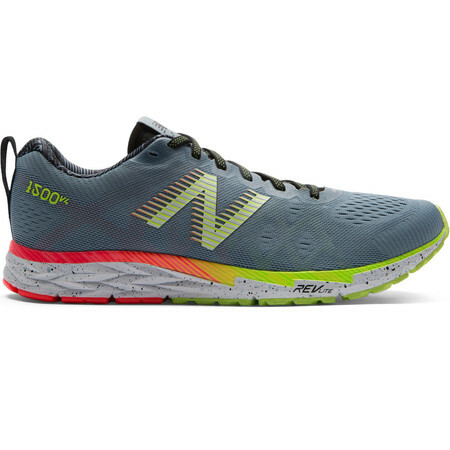 This is the London Marathon edition 1500 racing shoe from New Balance. 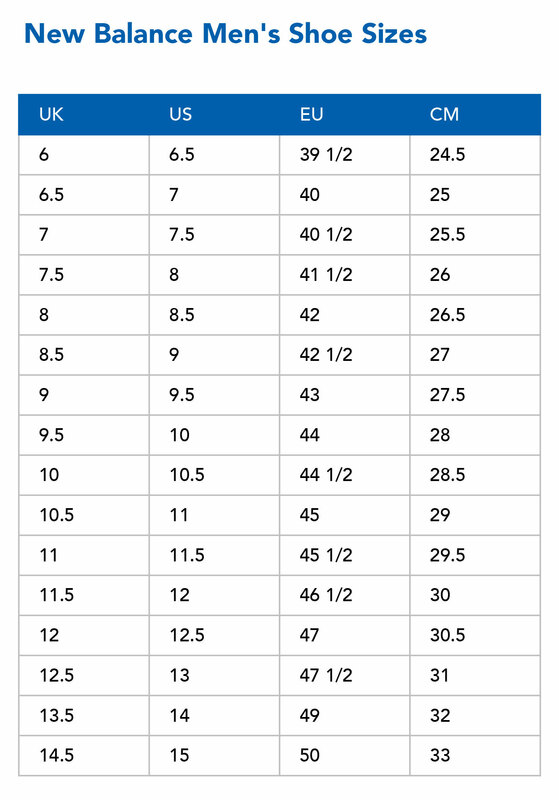 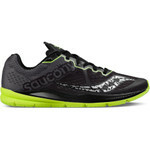 1500 is a lightweight racing flat suitable for a mild overpronator and designed for distances from 5K to marathon, offering a cushioned and stable platform while at the same time remaining light and agile. 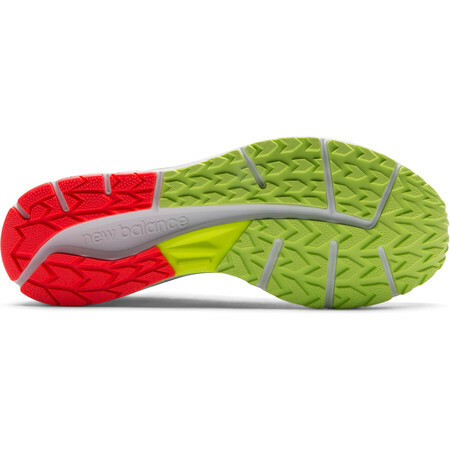 The responsive Revlite midsole features a stability post on the inside which combines with a TBeam TPU shank to offer a small amount of pronation control without weighing the shoe down. 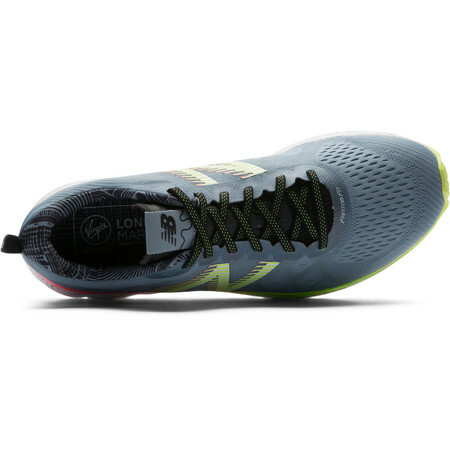 The upper is a perforated synthetic mesh with an internal FantomFit structure for seamless support and a Meta-Lock midfoot wrap for a secure hold. 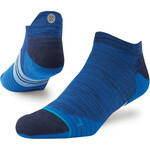 Sticky arrow shaped designs on the outsole provide traction in wet and dry conditions.